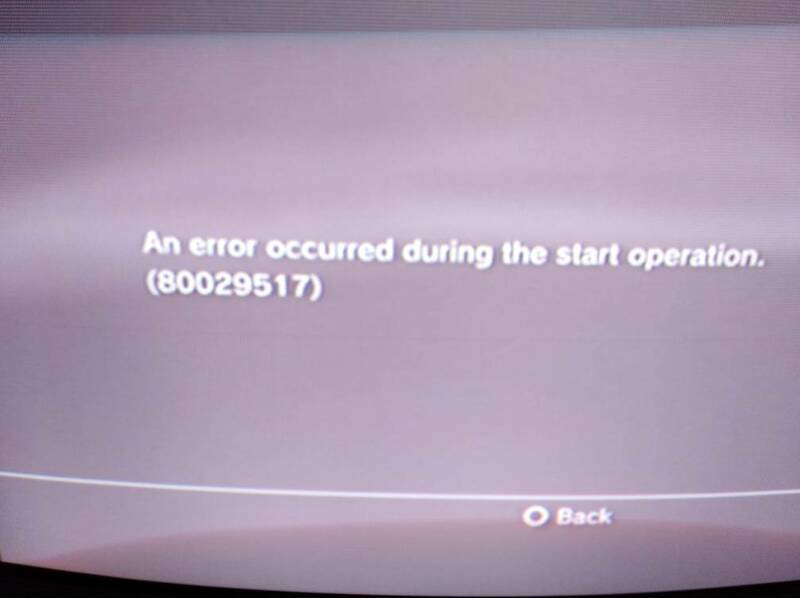 Discussion in 'Ps3Xploit [Official Forum]' started by fernandifernando, Mar 29, 2018. I instaled han in my PS3 i do All steps i start the game first time it works and the 2nd time i Launch the game gives error. u always need to enable han enabler, if u want to install any game or play it. u need to enable again if u want to install another game. Are you resign the game and resign rap file ? Go check this thread i posted days ago it can help u to resign the .pkg without getting errors. Dude i want install CS GO but in my ps store country not support that game can i install it ? or i need create new acc with other country ? No u dont need to create a new account i have csgo installed in my ps3 with EU Region im in US region, u can install any game us or eu no problem which country u install. I too have the same problem. Please help. I tried reactivating HAN everytime. Now I'm about to try PKG Linker V2.0. Could you please share the HAN enabler offline tool. Lol you is on youtube right ? I'm using PKG Linker 2.0 and I'm able to download and install games using LAN but while starting the game I'm getting "an error occurred during the start operation 80010017". I've tried reinstalling rif_signed.pkg but still the same. I too have the same problem.when i instal multiman . Please help.